Being prepared for an emergency is important for anyone. Having bug out bags for all adults in the family is an essential step in preparing ahead of time for an emergency such as earthquake, fire or a tornado. We live in uncertain times and it only makes sense to be ready for anything. There are earthquakes, flooding, war and an uncertain economic climate. These are often referred to as a “get out of dodge bag”, and I’m sure you’ve heard of a 72 hour emergency bag. These bags are usually designed to help you survive an emergency situation for at least 72 hours. What would you do if you suddenly found yourself in an emergency situation? Are you prepared? Would you have food? Water? Important documents? Because of my interest in camping, hiking, and survival methods, I am familiar with different types of high quality backpacks that are often used for emergency bags. I hope my experience will help you decide which one will work for you, and what you should pack once you choose a backpack. 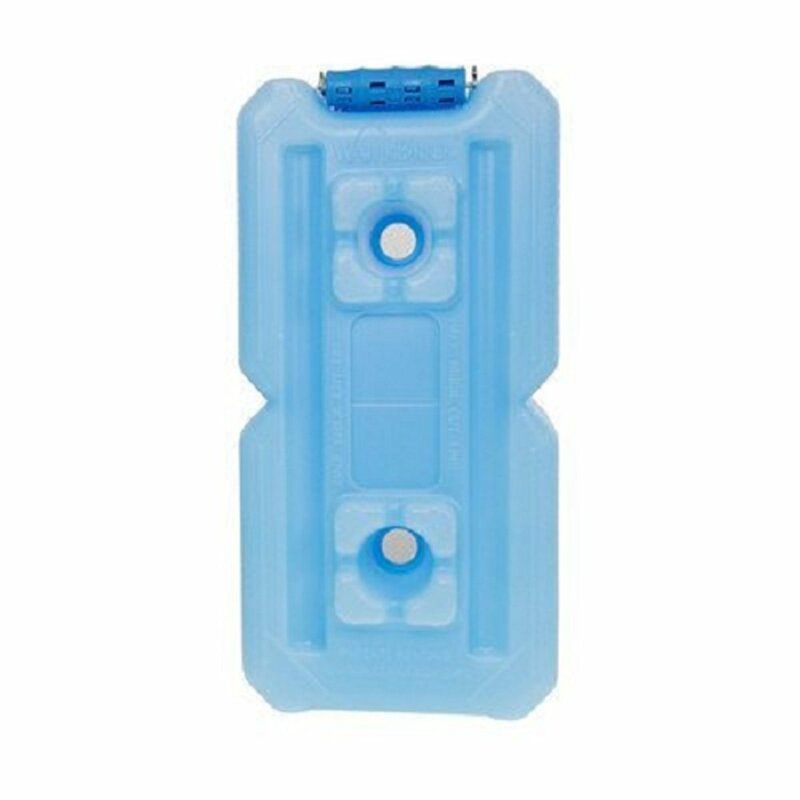 People who want to be prepared for uncertain times really need to know how to store drinking water. On the radio I heard a top blogger on preparedness topics give a top five list for what we need to be prepared with. Water was number three I believe and that shows you how important water storage is. You see, when a natural disaster, man-made disaster or any uncertain event occurs there are many instances when the power and running water go out. As the survivalist was explaining this it really opened my eyes. You see, when a situation like this happens you either have prepared with water storage at your house or you will have to go get it from natural sources. Either way, you’ll need to purify it without electricity and that’s where the Berkey comes into play. What I really want to talk about though is how do we store it in advance? 1. 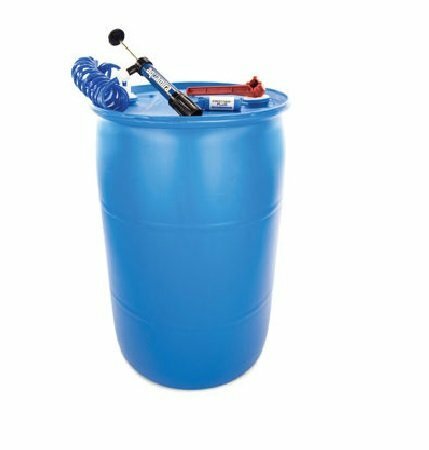 I wrote a post about a 55 gallon water barrel. 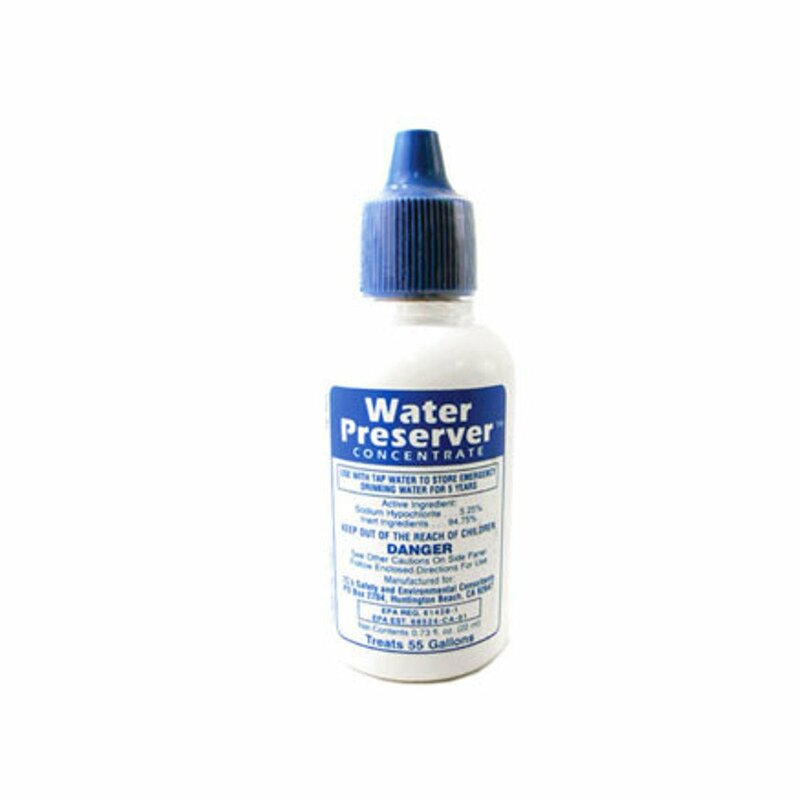 This is recommended by top preppers as the best option. Some folks even bought used plastic 55 gallon drums that had been used for soft drink syrup and cleaned the out. Some people ask how in the world do you keep these in your garage conspicuous? After all, many of us live in the suburbs and not in the country. Every time you open the garage people will look in there and ask why you have three huge blue barrels. There are actually a couple of easy ways to keep them out of site. You can either place tarps over them and drape them in flattened cardboard boxes. Either of those options make it just look like a messy part of your garage. That’s the way my garage looked growing up with my parents and we didn’t have water barrels. 2. 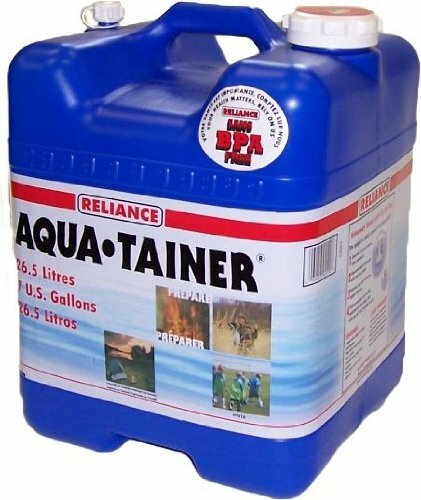 Preppers recommend two gallons of water per day per person. 3. When you store water, treat it with iodine or Clorox or boil. You should rotate the water in and out every six months. 4. 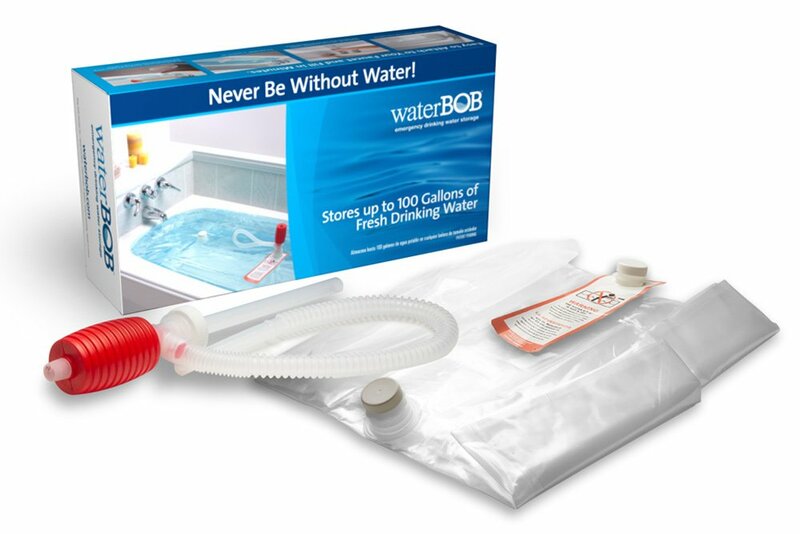 With a pending emergency situation you can fills bathtubs and swimming pools with water. 5. Remember that the water isn’t just for drinking but for cooking, hygiene and waste. 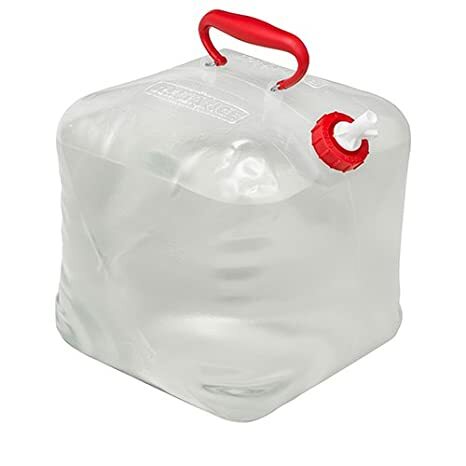 Water storage is probably the least expensive item to prepare for in prepping. There are several options and instead of writing a long description for each I want to actually show you pictures of them and the opportunity to click on it and read more about it. Again, I own the waterBOB but maybe you have more room in your garage than I do and can fit a few water barrels. I’ve seen someone who basically stacked two on top of two others for a total of four. I think that would be plenty of water for emergency preparedness. So there are a few options for you pictured above. We know we need to be ready for anything and water is the number one option before everything else including food. Do you have any experience with this topic? Have you found something works better for you than other solutions? Cheaper Than Dirt Bug Out Bag – Perfect For Emergencies? This is the best cheaper than dirt bug out bag I could find during my extensive research. You won’t believe the price when you see it! It’s over 60% off and it is of very high quality. If you want an affordable bug out backpack then you’ve really got to check this out. There are different colors you can get but this particular one is very popular and it’s one of the cheaper one’s on sale. More and more people are wanting to be prudent and prepared for any emergency or situation and a bug out bag is the type of item you need first. This bug out gear backpack has a ton of great features and a boat load of customer reviews so let’s get started! [Read more…] about Cheaper Than Dirt Bug Out Bag – Perfect For Emergencies? I’ve recently heard of emergency preparedness expos and most of them are held in areas where natural disasters are more common. Usually they are put on by 501(c)(3) nonprofit organizations while others are put together by several different groups. Many times they are free to attend because there are lots of vendors inside who share information and sell products right there. I remember going to one of these right before Y2K and there was actually a ton of great preparedness info, nice people with common beliefs and lots of great products. I actually bought a few things.